Only a few more days until the start of Armchair BEA. The first day is a holiday here in the US so it will be interesting to see how that effects participation. The first day is Introduction Day and I highly recommend doing that post. There is a list of questions you can choose from on the official site. 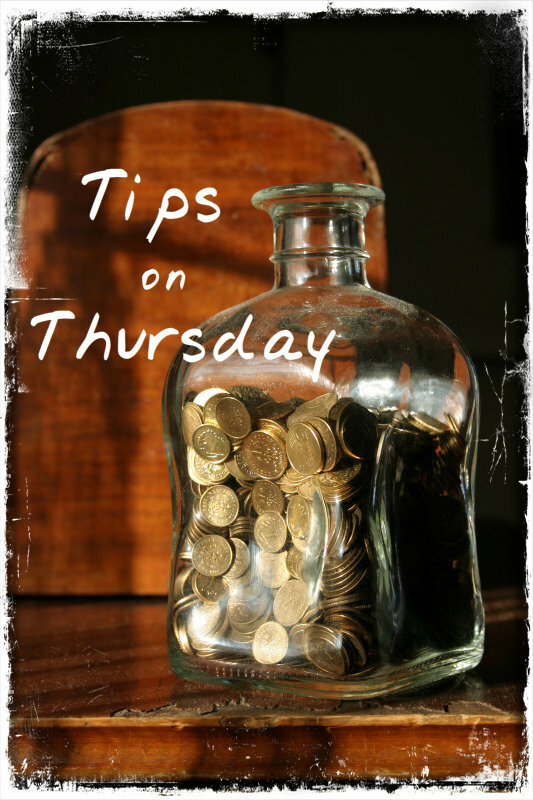 And as there are only a few days left, I wanted to round off my Armchair BEA tip series with just a few final tips to make the week a little easier. I know I mentioned this in Preparing for Armchair BEA. Given that we are heading into a holiday weekend you may want to try to get a post or two done this week. It will keep things from getting so stressful during the week and you will have time to enjoy the many blogs that are participating. One of the great things about Armchair BEA is making new blogging friends. But there are a ton of bloggers participating and many will want to leave comments on the sites they visit to let you know they were there and introduce themselves. Reading and commenting takes time and one thing that has historically slowed people down or turned them off of commenting all together is CAPTCHA. For this week only, I highly recommend turning it off to make it easier (and quicker) for people to leave comments. You can always delete any spam that does come through, but from a blogger who does not use CAPTCHA I can tell you will get little if any spasm during this one week period. You may also wish to turn moderation off during the week so that discussion can flow freely (particularly on the genre topic days) and you won't be constantly getting email notifications of a new comment. Having to approve comments will add to your workload and will shorten the time you have to visit the other blogs. Do NOT just leave the link; that's spammy! Instead write a comment related to their post or at least say you are visiting from Armchair BEA. Are you hosting a giveaway on Giveaway Day? It is a huge draw to your blog if you do, but don't feel pressured to do so. If you are looking for ideas: gift cards, books you have but don't want any more ("clean your shelf" grab bag or themed box of books), blog swag or swag you have picked up at events, etc. My giveaway includes some paperbacks I have (either duplicates or unsolicited review copies) and ebooks (donated by the author). If you are doing a giveaway you will want to keep it simple. Rafflecopter is a great way to gather entries, but if a person has a jump through a bunch of hoops to enter then they might not think it is worth it. You could have people just leave a comment and then use Random.org to pick a winner. Will your giveaway be open just that day or longer? Remember not everyone will be able to get through the giveaway list in one day so leaving it open until the end of ArmchairBEA is a good idea. If you have other tips or questions about participating in Armchair BEA, drop a line in the comments. But now I'm off to work on my introduction post.